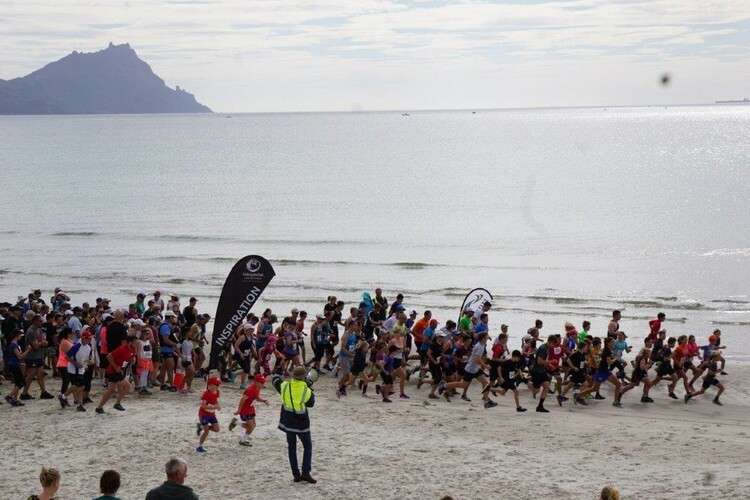 Tides Out Fun Run and Walk (5km and 10km) Sunday 4th November 2018. All entries received by Monday 29th October go in the draw for a pair of running shoes from Smith's Sports Shoes. Visit https://bit.ly/2zoSffR to register online. For further information please contact Maree Wright on 027 459 5618 or Sharon Caroll on 027 265 3227. Lots of Spot Prizes to be won!